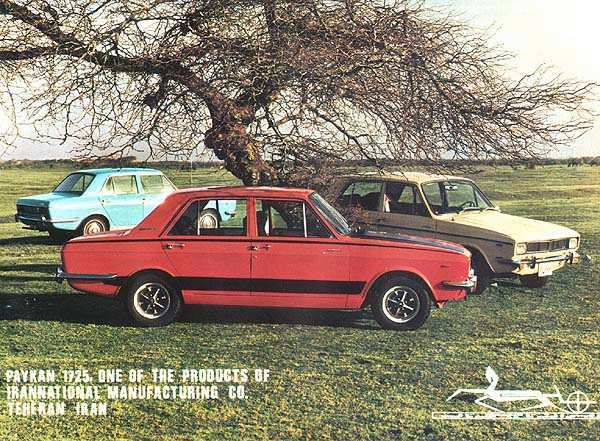 Hillman became the dominant marque in the Rootes Group, but even that accolade did not stop it becoming swamped within the Chrysler Group. 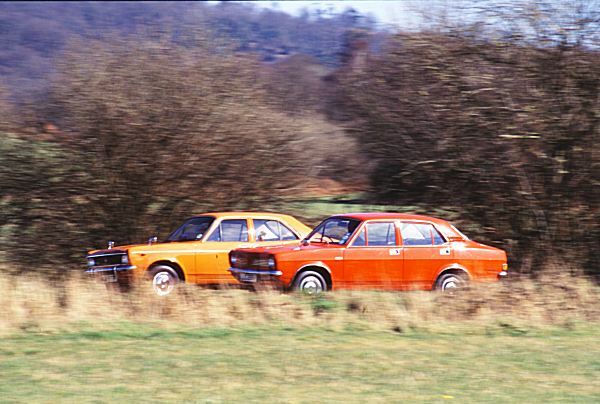 The car producer Hillman, like Rover and Humber, originated in Coventry in the 1880s, on the crest of a wave of cycle builders, which were set up – predominently in the Coventry area – in order to satisfy the growth in demand in this market. William Hillman was a qualified engineer, and he joined John Kemp Starley (who later formed Rover) in order to find his feet in in the cycle business. Once established, he soon decided to move on and form his own bicycle building company. Hillman’s new company, Auto Machinery, soon established itself as a success and, before the turn of the twentieth century, Hillman was a millionaire. 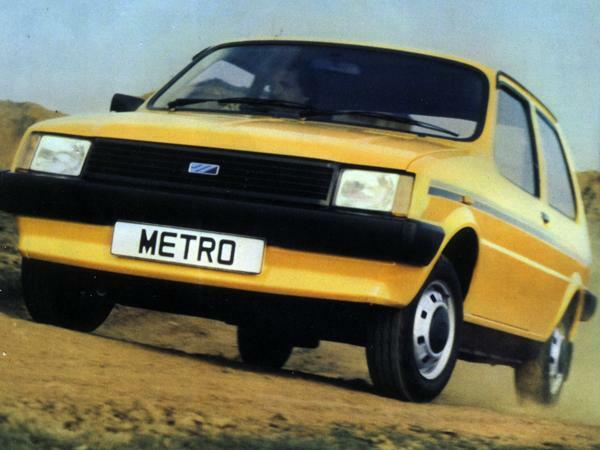 With wealth came the means to fulfil Hillman’s next ambition: to become a car producer. 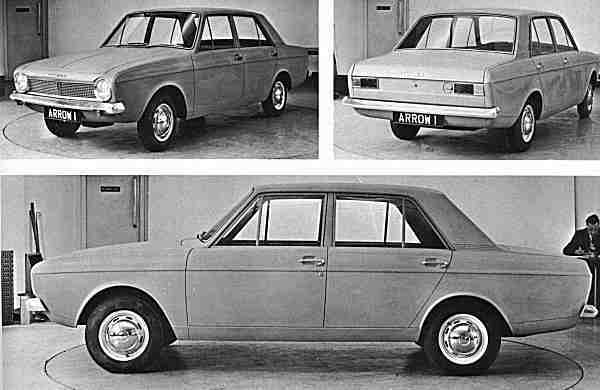 Hillman had moved into Abingdon House in Stoke Aldermoor (ironically, near Coventry, not Oxford, despite its name) and decided that a sensible plan would be to set-up a car factory in its grounds. 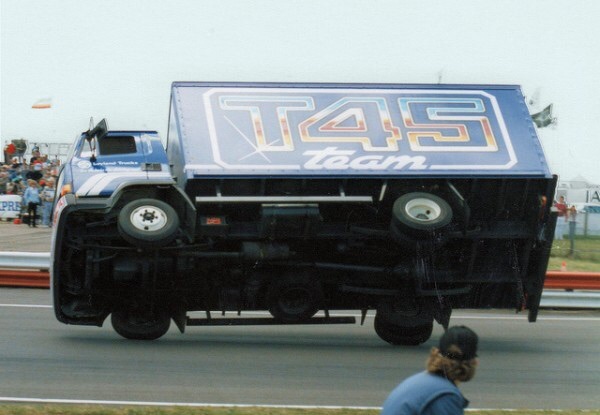 Once he had set-up a car producing facility, Hilman soon entered the world of carmaking. In 1907, Hillman entered the entered the industry in style, launching the 24HP Hillman-Coatalen (named after its designer), which was entered into that year’s Tourist Trophy. 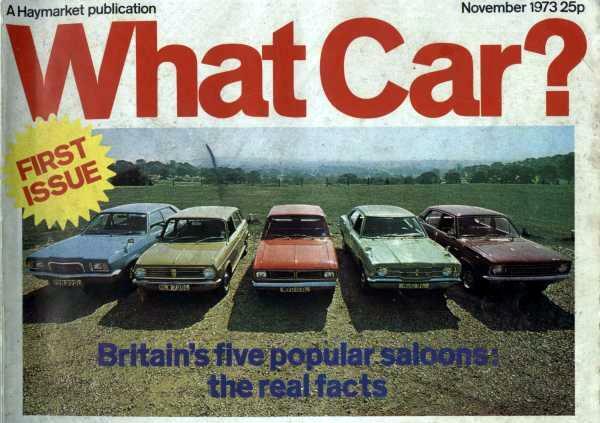 Sadly, the car was put out of the race by a crash, but it had made a splash… The Breton, Coatalen then left Hillman (for Singer) leaving Hillman to produce a succession of conventional models in tiny quantities, which included a 6.4-litre four-cylinder model and a 9.7-litre six. Hillman then achieved its first success with the announcement of the 1913 9HP, which survived the war and went on to sell into the 1920s. 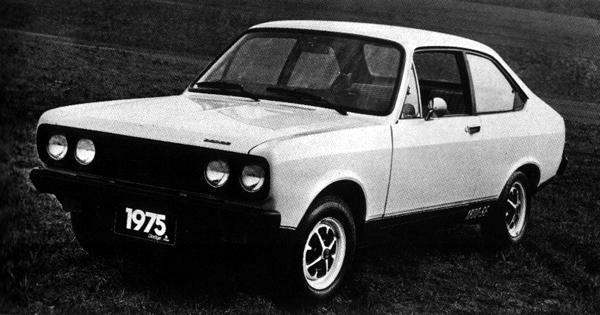 The model did gradually evolve during its life, but it remained essentially the same, and it was not until 1926 and the launch of the 14HP that Hillman seemed to move forwards. 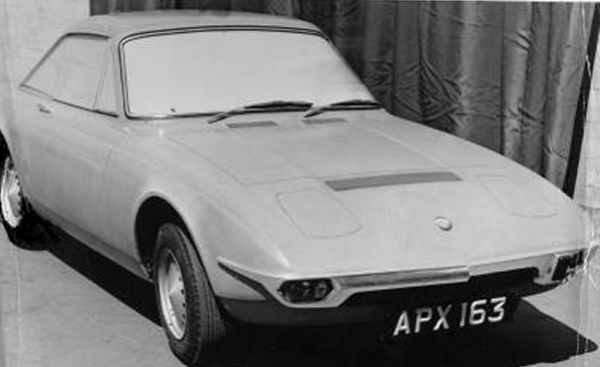 Although the Hillman family remained in control of the company, William Hillman had withdrawn from the running of the company, handing the day-to-day decision making to John Black and Spencer Wilks – both men would go on to much greater things in later years. For 1928, Hillman previewed the enormously expensive 2.6-litre Straight Eight model. It was new from the ground up, and pitched at the luxury end of the market. However, delays getting it into production resulted in its launch being put back to 1929 – just as the Great Depression had started. 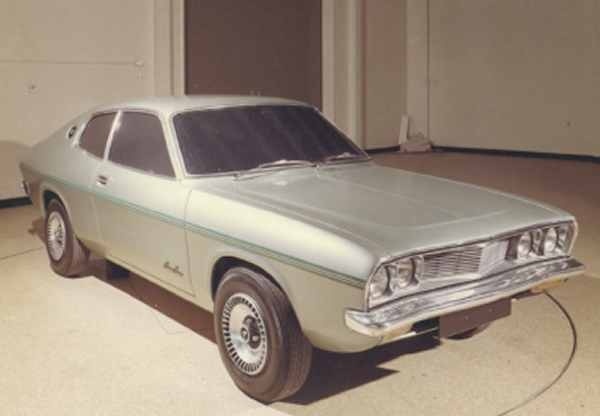 Immediately after the merger, Rootes began to make plans for model range and production facility rationalization; there was also a move to take on fresh design talent. 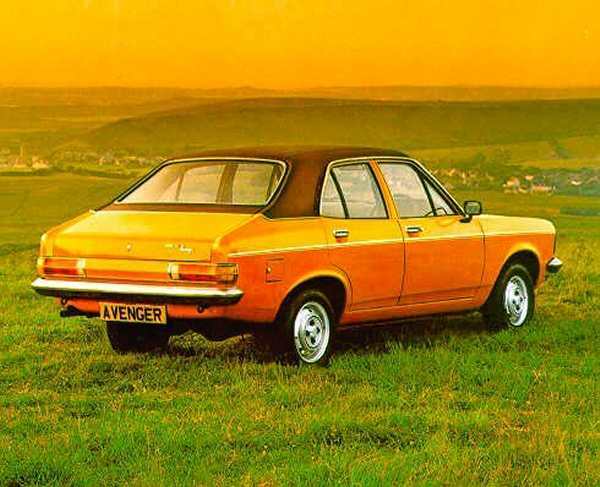 Engineers and designers from rival companies were soon on board, and a model plan that intended to sweep away all existing Hillman-Humber lines was soon under way. New models were phased in during 1931, ones which owed little to the products they replaced. 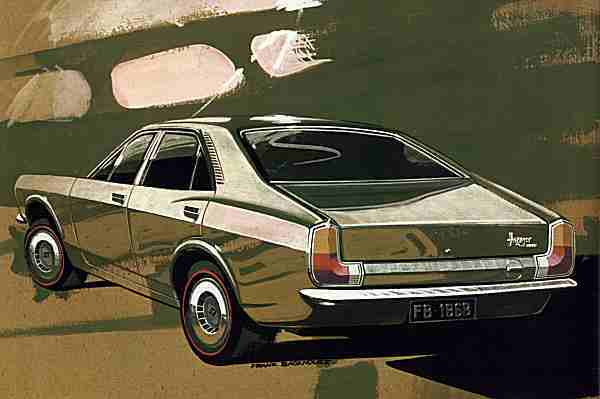 As the Humber and Hillman factories were so close, they were unified into a single facility. The first all-Rootes Hillman to appear was the 1931 Wizard, which was a complete disaster, but this was followed soon after by the Minx. 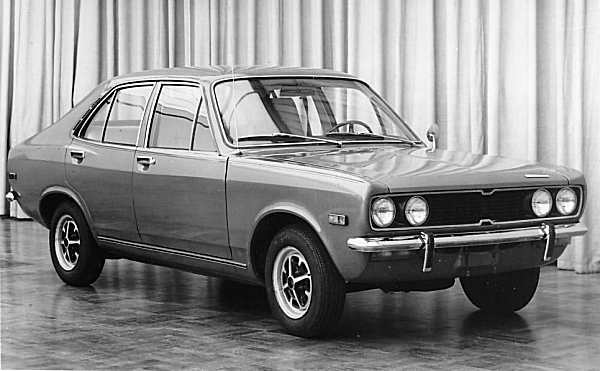 It was this car that really concreted the fortunes of Hillman (and therefore, Rootes), thanks to its immediate and lasting success. The Minx was re-designed by AG Booth in 1933 (becoming the Aero-Minx), and it soon became known as a rather interesting and advanced package. In 1935, for instance, the Minx became the first British small car to feature a four-speed all-synchromesh gearbox. 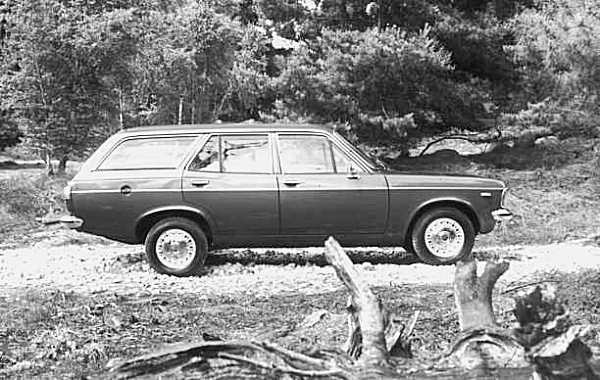 It propped-up the rest of the Hillman range, including the 14, 16, 18 and Hawk (all models based heavily upon contemporary Humbers). After the War, the Minx continued in its pre-War form, and it was not until 1949 that it became equipped with a full-width body. In 1950, it received more power, and in 1955, it received an overhead valve 1390cc engine. 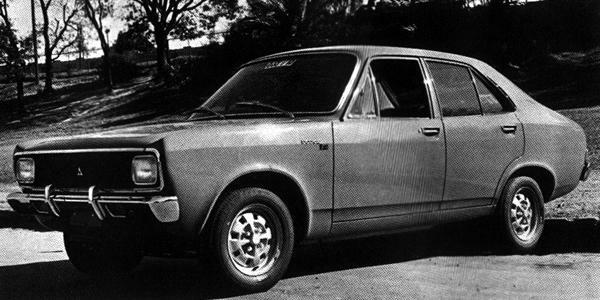 The line would last through several generations until 1970, when it fell victim to range rationalization (by this time, it amounted to little more than a stripped-out Hillman Hunter, with an iron cylinder head). 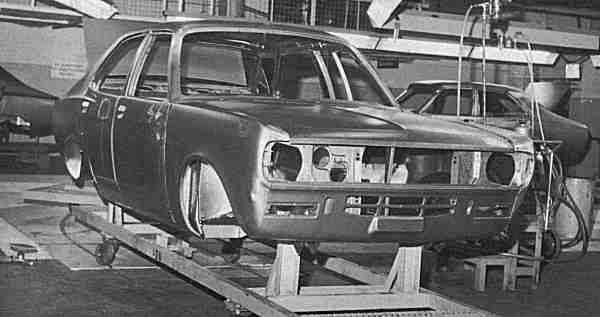 At the beginning of the 1960s, The Rootes Group had ambitious plans for Hillman: the company was set to expand, based upon a new factory and new small car. 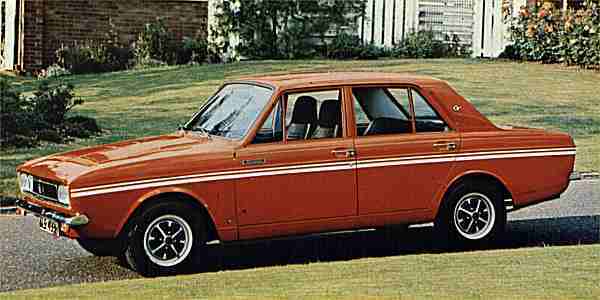 The factory was set-up at Linwood in Scotland (against Rootes’ wishes) and the car was the Hillman Imp. 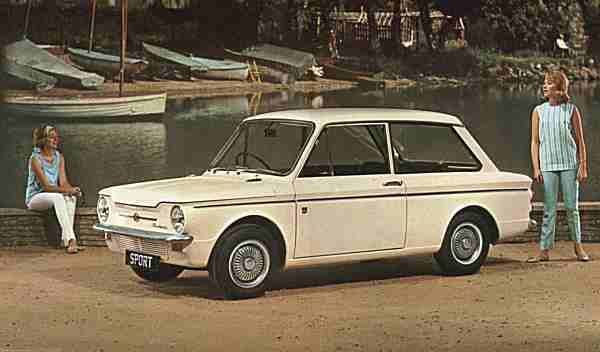 The Imp hit the market in 1963 (four years too late, really), and although it was a thoroughly developed and beautifully engineered small car, sales were crippled by an early lack of reliability and the ‘BMC Mini factor’. 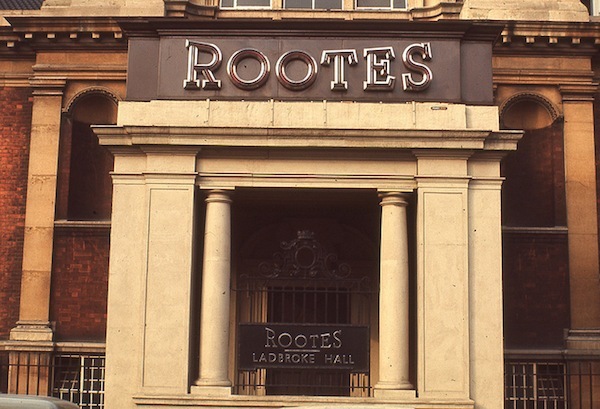 The result was that Rootes were left in a perilous financial situation, resulting in the American Chrysler Corporation taking its first financial stake in the company in 1964, followed by a full takeover in 1967. 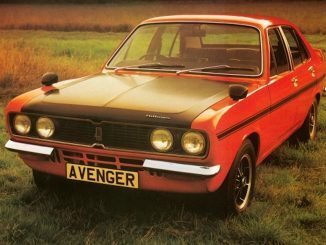 Blog : Happy birthday – Roadrunner reaches 30!